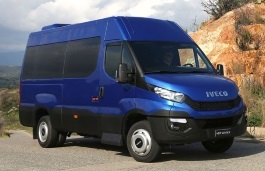 Correct Wheel Sizes, PCD, Offset, Rims and Tire specs for Iveco Daily series. 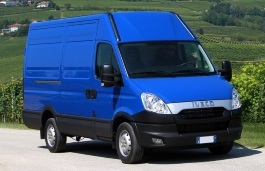 16 inch wheels on Iveco Daily Van? 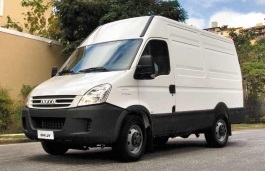 I want to fit 16'' rims with 255 tyres on to my iveco daily The landrover td5 rim all fits perfect but not quite but the tyre size is ideal for what I'm trying to achieve. Hi,kenneth smith,what the year of your car?I can help you confirm it.